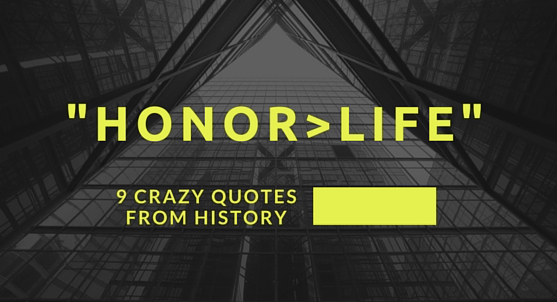 Honor is not a matter of life and death. The German Constitution—or, Basic Law—is very illuminating here. The first article of its Constitution establishes that human dignity is inviolable; human dignity can not be dishonored or infringed. This is more important than the right to life, which is established in the second article and can be forfeited under some conditions. Westerners generally find these quotes rather baffling, and sometimes immoral. However, these perspectives should not be surprise readers with a biblical understanding of humanity. Every human is made in the image of the Glorious God. Therefore, it should come as no surprise that honor is a primal human need. This need for honor is God-designed (and God-fulfilled). But since Eden, we crave and lust after that lost honor (Rom 1:23; Rom 3:23). The quotes reflect the fundamental nature and essence of God’s created beings. 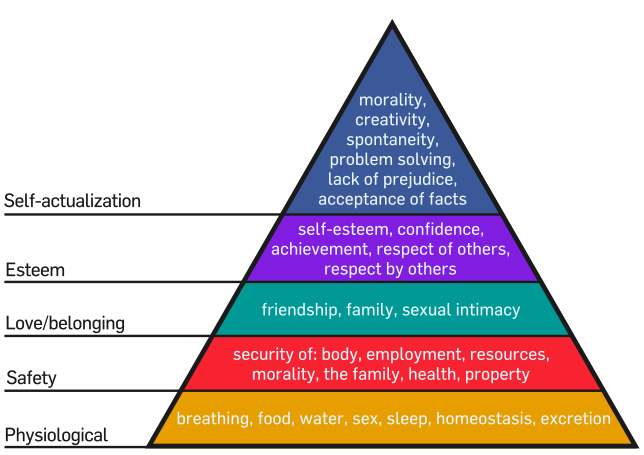 Maslow’s “Hierarchy of Needs” suggests certain needs are more primal or basic than “esteem” (i.e., honor). Here is my question: Does Maslow’s theory apply to all people universally, or a does it reflect of the particular cultural values of his time and context? In light of the above quotes, there’s reason to wonder. How do you account for this primal need for honor? ‹ Did Bathsheba Seduce David?